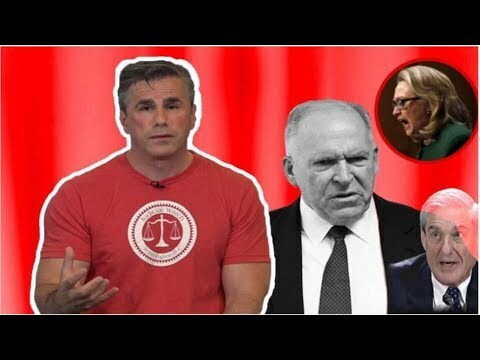 TOM FITTON PUTS THE DEEP STATE ON NOTICE! WANTS MUELLER IN FRONT OF CONGRESS! SENATOR TIM SCOTT HAS THE BEST ANSWER TO BRENNAN’S CLAIMS OF HAVING EVIDENCE ON TRUMP!